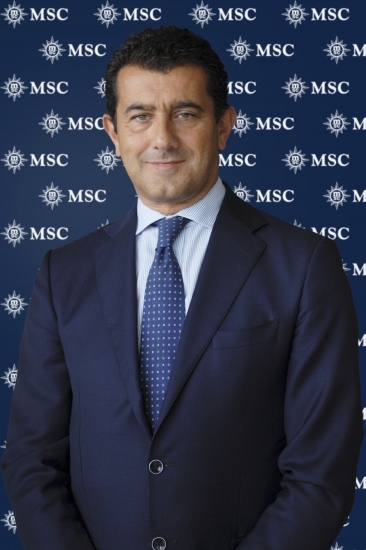 MSC Cruises today announced that Gianni Onorato will become the new Chief Executive Officer of the company, effective Sept. 2, 2013. Onorato has spent almost 30 years in the industry and has extensive experience in senior executive leadership, serving as President of Costa Crociere for the past nine years. He graduated from the Istituto Orientale of Naples with a degree in Foreign Languages and Literatures in 1983, and specialized in business administration at SDA Bocconi in Milan and INSEAD in Fontainebleau. 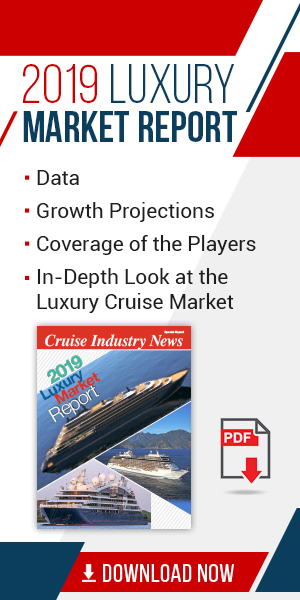 Pierfrancesco Vago will continue to lead the privately held cruise company in the role of Executive Chairman, while scaling up the scope of his duties. From his new position he will also oversee all the other companies of the MSC group that have strategic relevance to the tourism sector. 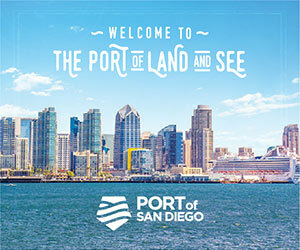 Vago has been driving MSC Cruises since 2003, when a 6 billion euro investment plan was put into place, transforming the company from ‘the new kids on the block’ to the world’s third largest cruise operator. Onorato will be based in Geneva at the MSC Cruises headquarters. He will report to the MSC Board of Directors and to its Executive Chairman.